Canaves Oia Suites recognises that holidays are for relaxing, which is why they have sculpted a world-class Spa experience into the complex. 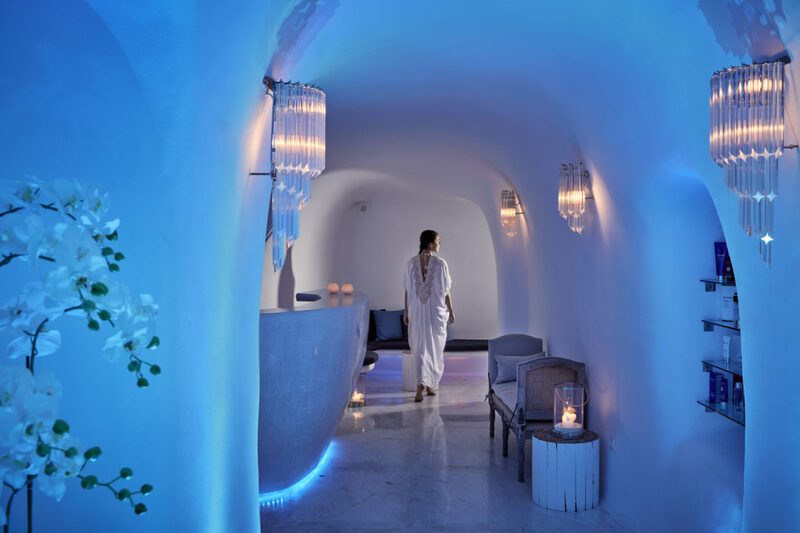 Transformed from a 17th Century wine cave, the charming and luxurious environment of Canaves Oia Spa is paired with signature treatments and unforgettable experiences. 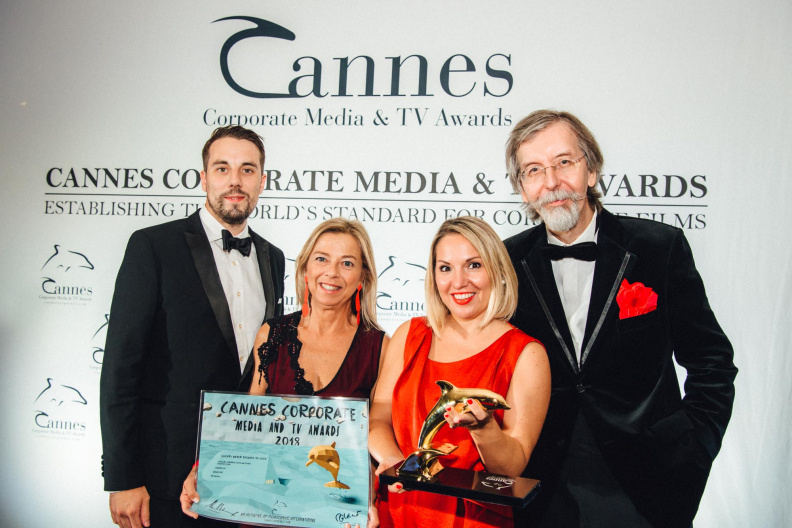 The spa has won the award for the Best Luxury Boutique Spa in Europe by the World Luxury Spa Awards 2017 under the wing of the ExclusivelySpa management team, whose creativity has inspired the concept and decor of the haven. . The awards recognise outstanding achievement in quality, innovation and service for spas around the world.